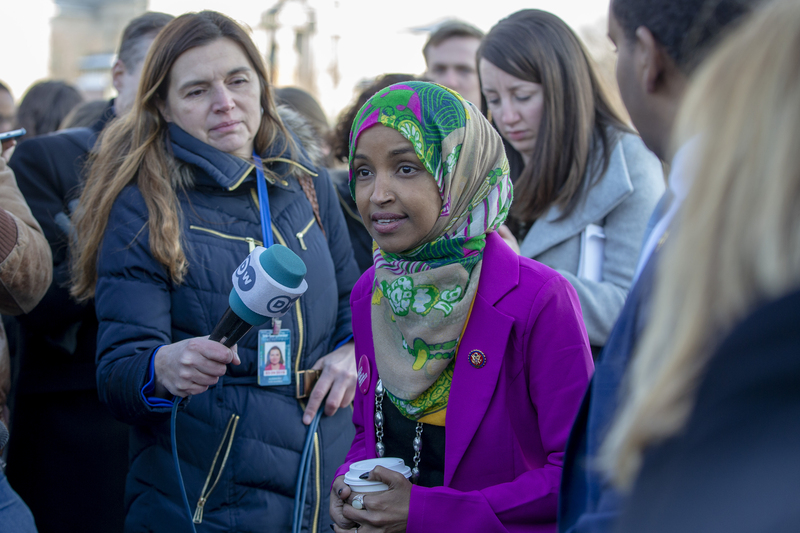 WASHINGTON — House Speaker Nancy Pelosi released a statement Monday after members of her own party pressured her to condemn anti-Semitic remarks made by a freshmen Democratic member of Congress who attacked a prominent Pro-Israel group. “Anti-Semitism must be called out, confronted and condemned whenever it is encountered, without exception,” Pelosi and her leadership team stated. We are and will always be strong supporters of Israel in Congress because we understand that our support is based on shared values and strategic interests. Legitimate criticism of Israel’s policies is protected by the values of free speech and democratic debate that the United States and Israel share. As Democrats and as Americans, the entire Congress must be fully engaged in denouncing and rejecting all forms of hatred, racism, prejudice and discrimination wherever they are encountered. 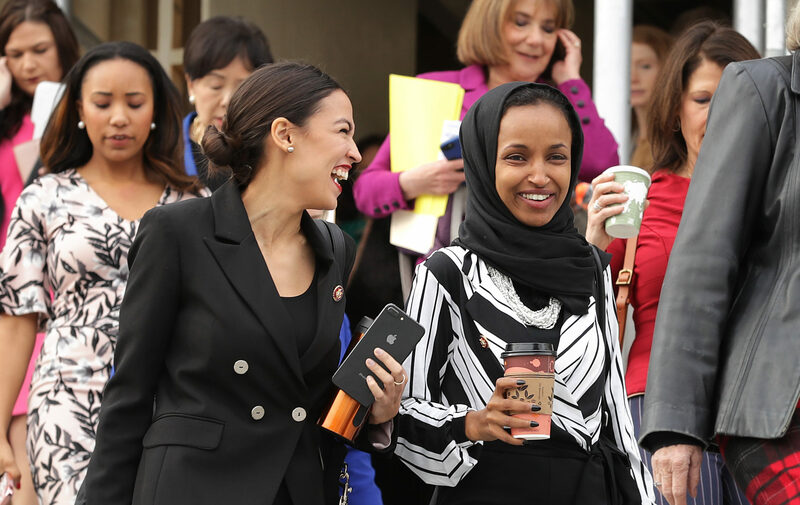 Michigan Democratic Rep. Rashida Tlaib and Minnesota Democratic Rep. Ilhan Omar anti-Israel remarks and actions over the past few weeks have caused more Democrats to speak out publicly against the two, The New York Times reported recently. Prior the Democratic leadership’s condemnation of Omar’s remarks, New Jersey Democratic Rep. Josh Gottheimer and Virginia Democratic Rep. Elaine Luria urged Speaker Pelosi, Majority Leader Steny Hoyer, Majority Whip James Clyburn, Assistant Speaker Ben Ray Lujan, and Democratic Caucus Chairman Hakeem Jeffries in a letter to call out members who espouse anti-semitic stances. As Jewish Members of Congress, we are deeply alarmed by recent rhetoric from certain members within our Caucus, including just last night, that has disparaged us and called into question our loyalty to our nation. We urge you to join us in calling on each member of our Caucus to unite against antiSemitism and hateful tropes and stereotypes. In recent weeks, we have had conversations with multiple members of our Caucus who share our concerns about this rhetoric; we have also raised these concerns with Democratic leadership. We must speak out when any Member – Democrat or Republican – uses harmful tropes and stereotypes, levels accusations of dual loyalty, or makes reckless statements like those yesterday. All Members of Congress should reject anti-Semitism, just as we reject all forms of hatred, bigotry, and intolerance, and must denounce those who deny Israel’s right to exist, including terrorist groups like Hezbollah and Hamas.